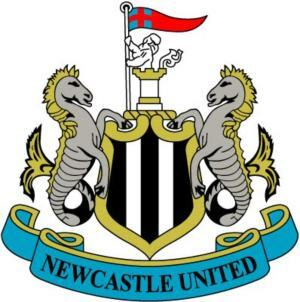 NUFC Finances | NUFC Blog. Archive for tag: NUFC Finances. I’ve spent much of the morning nursing a hangover after yesterday’s debacle, and trying to organise my thoughts and come to some decision on what on Earth happened in the past few months. Like all of you, I’m racked with disappointment, anger, frustration but most of all betrayal. We pay our hard earned cash for the privilege of watching those 11 lads play in the black and white stripes, to sing our heart out and ultimately to support the club we have stood by for so many years. There was one time when hell or high water wouldn’t keep me away from the Cathedral on the Hill that so dominates our skyline and now I’m finding it a struggle to check the news of a morning to find out how the board of Newcastle United are going to insult the loyal Geordie nation.